This is VERY important if you plan on being a seamstress or getting into fashion . 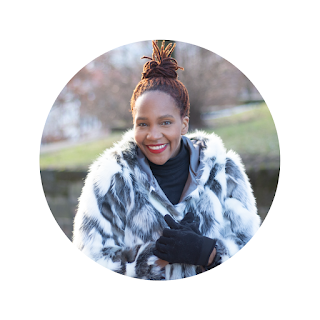 As women we tend to lie to ourselves about our body type, me included , but I had to learn that knowing and admitting my body type was very crucial to how clothes fit and looked on me . Once I over came this I was able to really pick patterns and clothes that complimented my figure rather than take away from it! Your Height and weight also play a factor when aiming for a pleasing apperance. If you are tall you can wear larger, bolder prints, more dramatic styles, and textures on top. On bottom keep your color choices do darker hues or small prints. If you are a short chick :), choose dark hues, small prints, and smooth textures for your overall look. This is the opposite of the triangle figure ( this is my body type). This figure type has a large bust or broad shoulders and narrow hips. Usually this body type is either curvy or athletically built. Create vertical lines in the bust and shoulder areas and add horizontal lines to the hips. Darker hues and matte finishes or best up top . To make yourself look taller try using one color schemes so that there is one continuous line from top to bottom. 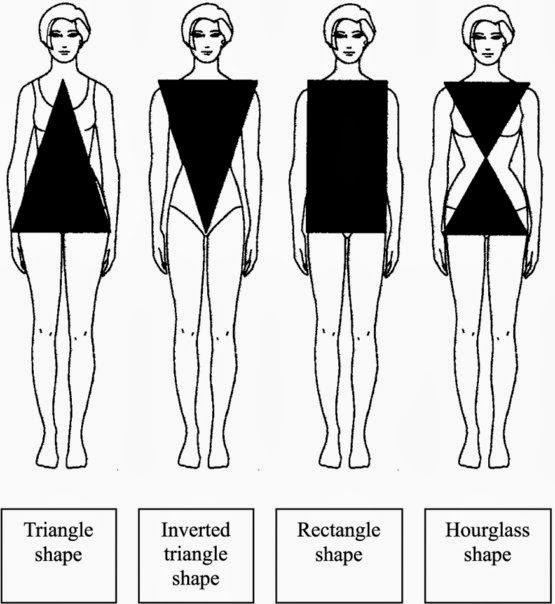 Stay tune tomorrow for the " Hourglass" and "Rectangle" body types!!!!!! Whats your body type ?